We have another fun week at The Cutting Cafe, and this week all DT Ladies played with Christmas Ornament Fun Templates. It's a very fun and ute set to work with! And not for me only, check out what other DT Ladies created HERE. Нині хочу вам показати ще одну різдвяну листівку. Я вже зробила їх 40 штук. ))) Ця листівка дуже проста, але мені надзвичайно подобаються такі гірлянди з ялинкових прикрас. Тут я використала шаблон від магазину The Cutting Cafe - Christmas Ornament Fun. Інші панянки з ДК теж зробили чудові проєкти, які можна переглянути ТУТ. For my card I printed the templates on a patterned paper, cut them our, covered with glossy accents and put on a 3D dots along with some twine. It is very clean and simple card, but I really like CAS cards, and this set is just perfect to use! So this is another card to add to my Christmas preparation. Класс!!! Обожаю clean&simple! Он тебе удается!!! Вроде ничего особенного - а стильная открыточка!!! Beautiful card, Lilia! 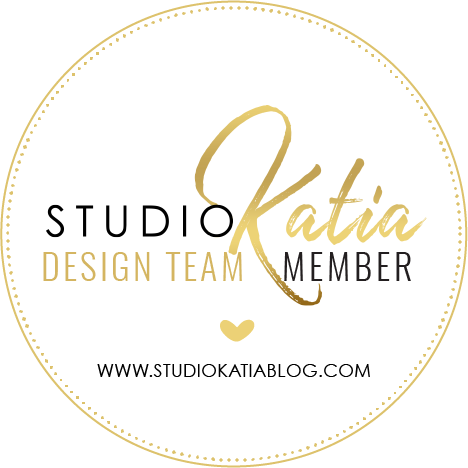 I'm so glad you linked your blog up to the Moxie Fab World Blogroll. It will be great to stop by and say "hello" from time to time! Thank you, Cath!! Thrilled to see your comment here! Fabulous card, I love the clean lines, it looks very stylish. LOVE your cas card. The ornaments are so beautifully done. 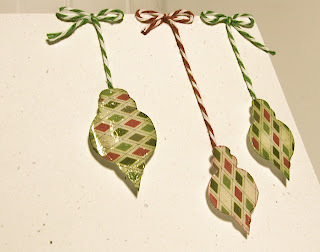 I love how you used the glossy accent on the ornaments to make them really show up so beautifully on the paper. Very creative and fun! I am SO very glad that you have come by to join in our challenge at Word Art Wednesday, and I REALLY hope that you will be back again soon (and often) to play in our challenges with us. Next week is another double prize week!! Have a blessed day, and thank you so much for accepting my invitation to join us. You make me so happy! Your card is incredibly beautiful for CAS. The shine and lift on those ornaments is absolutely well done. Please come back and show us some more of you wonderful art at WAW. A beautiful CAS style card! 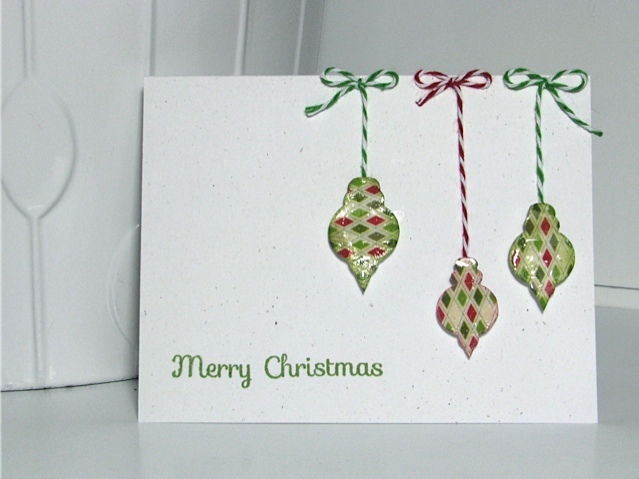 The baubles with twine are so decorative against the white background. Fab!Thanks for joining us at Lexi's Creations this time & good luck! Oh, what a wonderful and nice card, i like it. 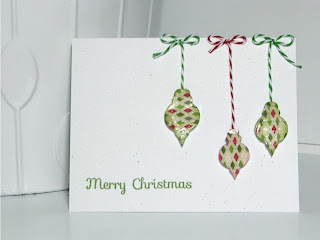 Thanks for joining us at Creative Stamps Friends. Дуже подобається ця листівка, так просто і вишукано одночасно!